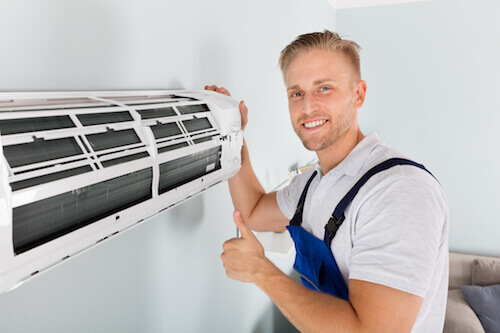 Diamond Aire Mechanical has worked very hard since 1993 to ensure the very best in customer service. This has enabled us to be referral based and we will work hard to earn your trust. Based out of Cypress Texas we service all of the North West Houston area including Tomball, Spring, Hockley, Magnolia, and Waller. We hire highly trained craftsmen in the area of design, engineering and complete installation of air conditioning systems of all sizes. Our professionalism will quickly put you at ease and give you the confidence of making the right call. 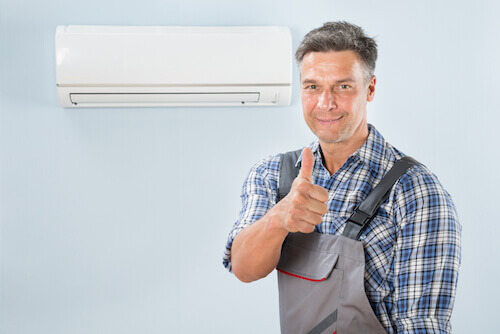 Give us a call and see why so many people have trusted us for all their air conditioning needs! Compare our guarantee with other companies and you will quickly see their limitations, fine print and exclusions. Typically, companies guarantee the functionality of the equipment, not your satisfaction. We do!